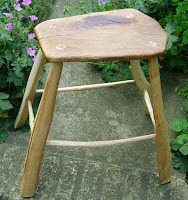 Here are a couple of stools I recently made in Leicestershire. 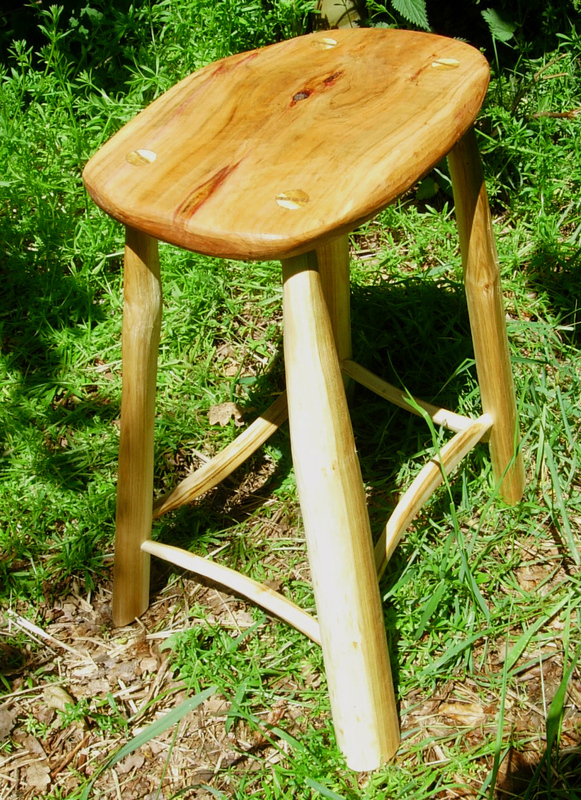 One of different cherry woods with a cherry plum seat. 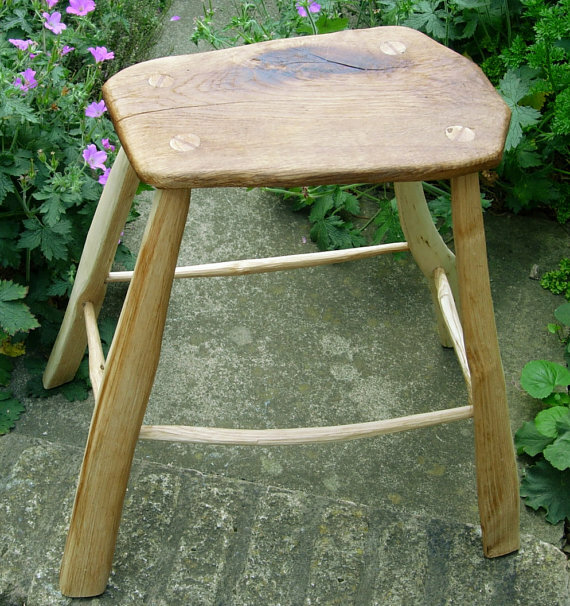 The other stool is very light with an oak seat and sweet chestnut legs/ stretchers.